3. Ep #521: Do not Mix Drugs or Leave Bruises!! 4. Ep #520: Chatting with "The Chatterer" himself Nicholas Vince. 5. Ep #519: Tip toeing through the Matrix with James Brown and Steve Guttenberg!! 8. Ep #516: Boys, Toys and Serial Killer Collectibles ? 9. Ep #515: Meeting of a Hero and the Krispy Konspiracy !! 22. Ep #504: Michael Del Pizzo of Sunflower Dead wont be Kept Down !! 26. Ep #501: Outside the Actors Studio with Parrish Randell. 27. Ep #500: THIS IS 500 !!! ..... REALLY WE MADE IT TO 500 ?? WOW !!! 28. The Rum Guy's Christmas Gift to the Masses !! 36. Ep #492: HOLLYWOOD, Come up with something new already !! 37. Ep #491: Holden Beach and Hands !! 39. The Rum Guy's Halloween Fiend and Frenzy Special!!!! 40. Ep #489: Is Your Name Justin? 51. Ep #479: How Gay Can You Even Be When You're 9? 59. 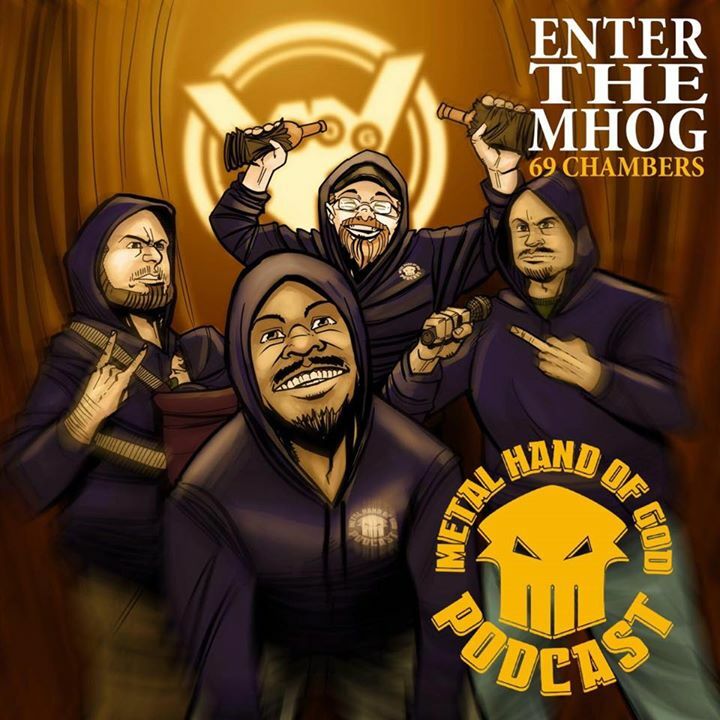 Ep #471: MHOG ENDS RACISM !!! 60. Ep #470: Skar Ritual ... Making Mississippi Metal Again !! 61. Ep #469: Did You Know The Shredder Was Gay?! 69. EP #461: SPACE FORCE! 83. Ep #448: The Cosby Cleansing all over SuperCon !! 89. Ep #444: Who Wants to Get Married? 90. Bonus Episode: To Be Continued? 97. ITS KYLE'S BIRTHDAY !!!! HAPPY BIRTHDAY BROTHER !! !